To celebrate the launch of our brand new website we have several new items now online in the store. All pre-orders will be at the cheaper price of just a tenner! After which they will be at the normal price of £15. 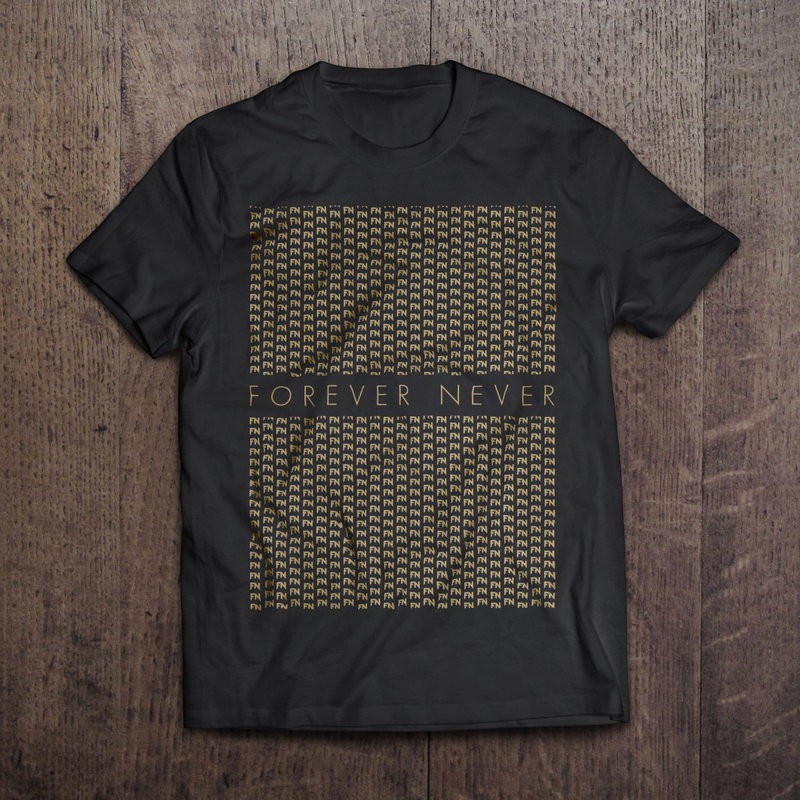 Pre-orders will be running for the next couple of weeks and we aim for shipping the shirts on and around July 30th.